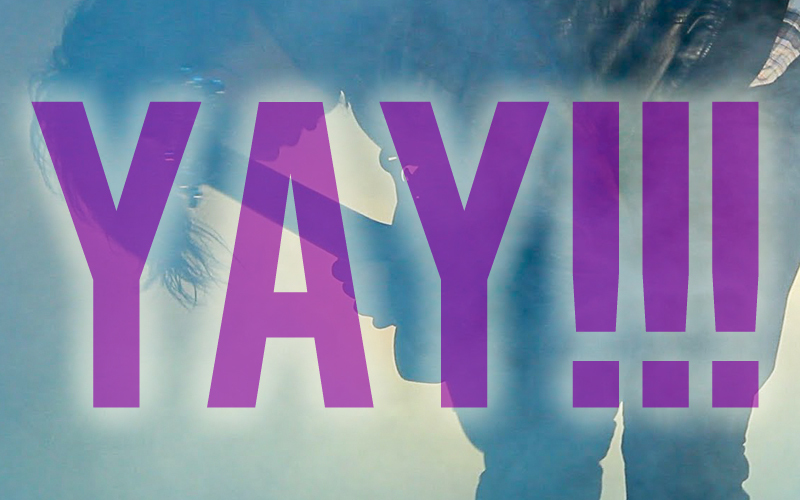 Thanks to all of you who contributed to LIVE FROM UB’s Indiegogo Fundraising campaign! Your support will make the post-production of this documentary possible! The money raised from this campaign will go toward hiring translators, assistant editors, colorists, sound designers, graphic designers and more! This project has been made possible by the kindness of strangers from the very beginning. 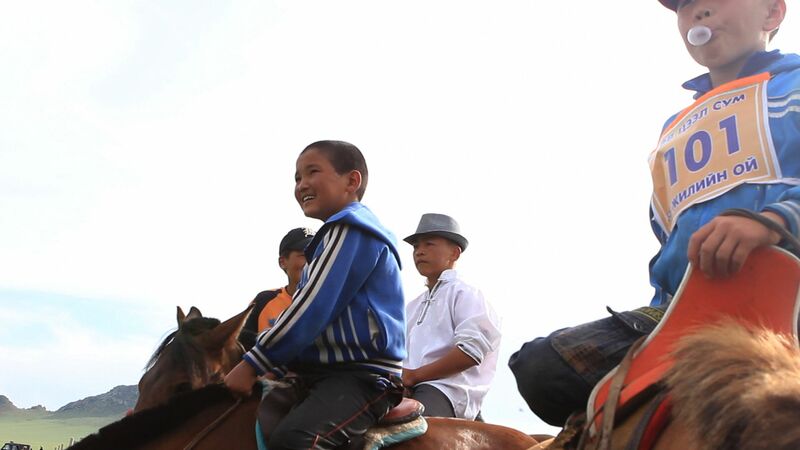 The generosity of sharing time and information new Mongolian friends and foreigners interested in Mongolia carried me through the research and filming phases. It means a lot to know that there is still a community invested in getting the word out about Mongolian rock! We did it! Thanks to everyone who so generously contributed to the Indiegogo campaign for LIVE FROM UB. Your support has been overwhelming and truly inspiring. As of now 136 of you contributed a total of $7,578 ($78 more than my goal) with 20 days still left in the campaign! We have 20 more days to make this an even bigger success than it already is. Please continue to spread the word about this exciting project. The more people this campaign reaches, the BETTER! 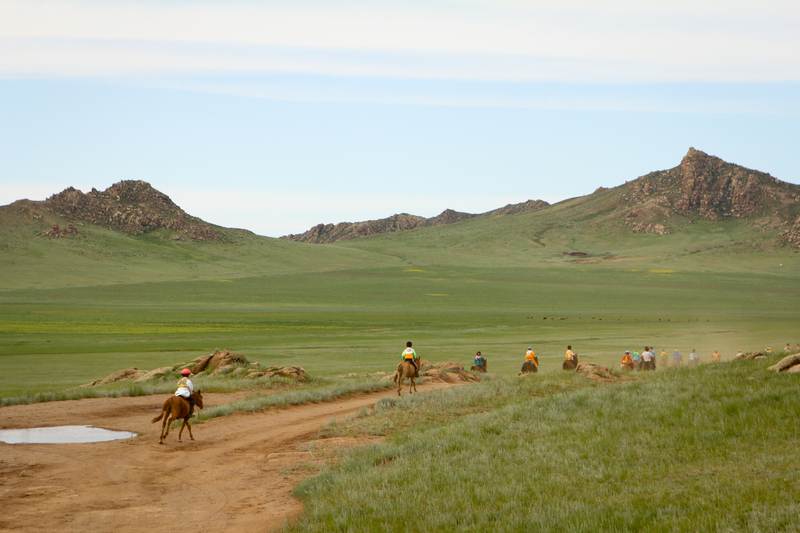 While witnessing a shaman ceremony is a special event, signs of the spiritual tradition are throughout Mongolia. Ovoos (sacred piles of stones) are scattered across the countryside as indicators of respect for nature. They are typically built at noteworthy locations as a sign of respect to the natural realm. When one passes an ovoo, he or she must circle it three times and toss a stone onto the pile as an offering. Others might offer horse skulls, vodka bottles, or even tires. 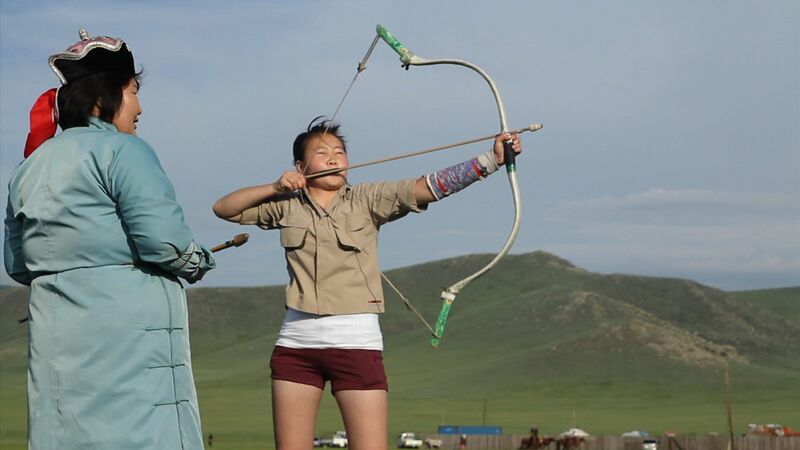 Recently, Mongolia has seen a resurgence of Shamanism as many young people are becoming shamans. However, some believe a number of these new converts are “tourist shamans”, people who will perform the ceremony as a show for a fee. Last August, I traveled to Khovsgol Province with the Vanishing Cultures Project to meet one of the country’s most well-respected shamans. She was kind enough to invite us to a ceremony, which she also allowed me to film. 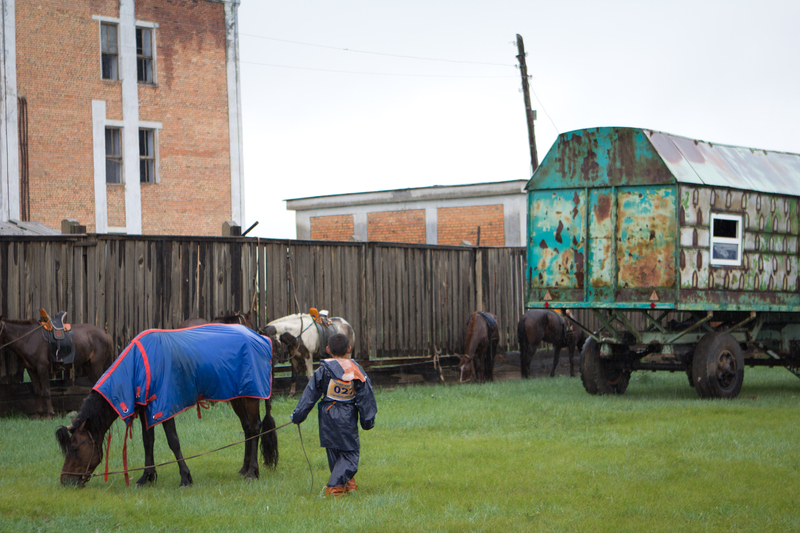 This is the second in a series of three videos from Khovsgol Province. They were produced in partnership with the Vanishing Cultures Project. 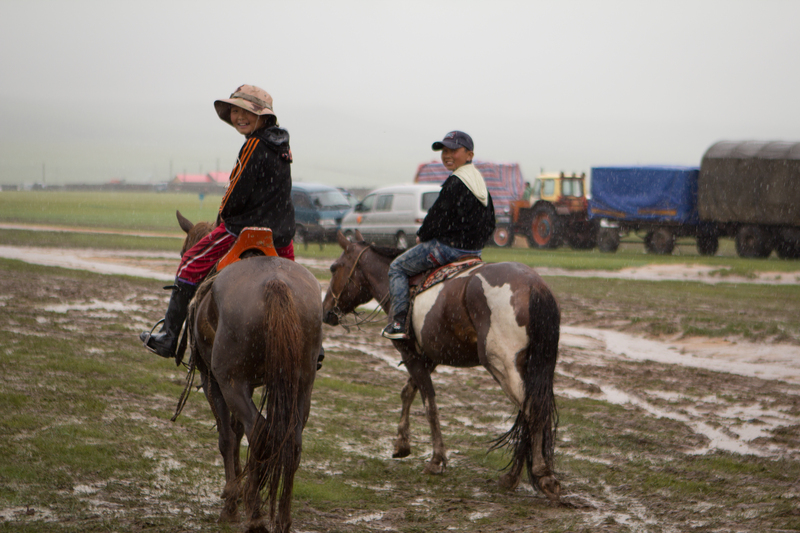 Last August, I spent a week with the Vanishing Cultures Project co-leaders Taylor Weidman and Nina Wegner in Mongolia’s northern province of Khovsgol. 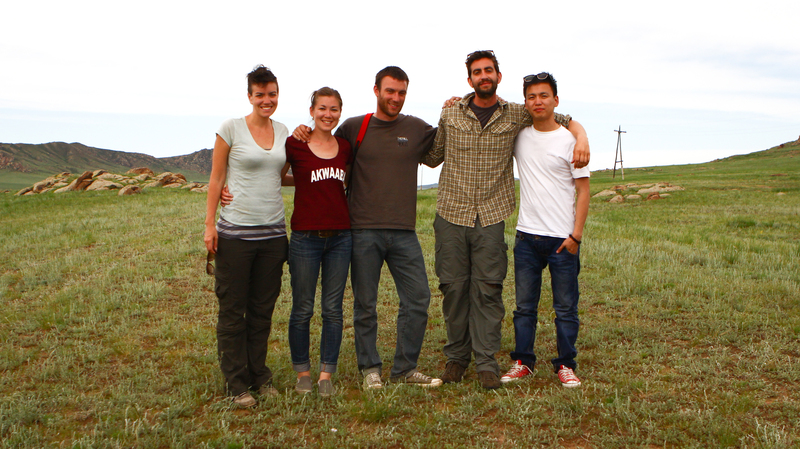 We were documenting the herding lifestyle for their upcoming book, “Mongolia’s Nomads: Life on the Steppe”. I had the privilege to tag along on their research journey as a filmmaker. 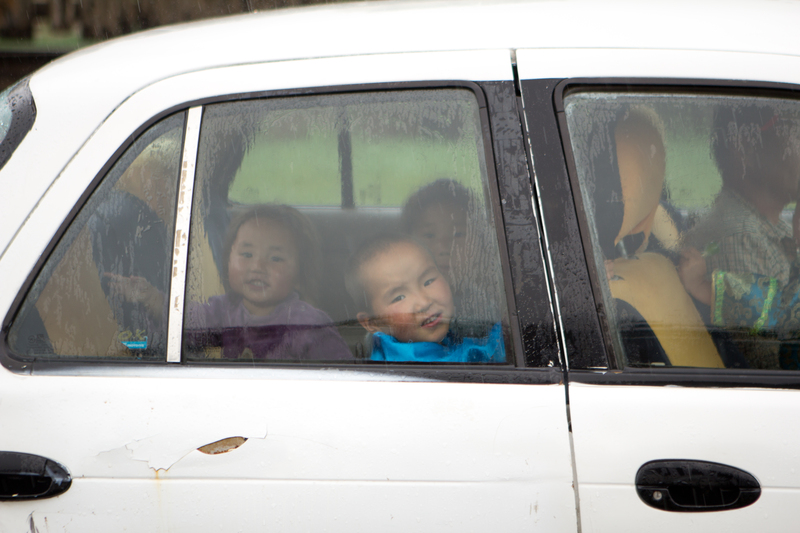 Over the course of the week, we stayed with two different herding families, visited with one of the country’s most powerful shamans, and I filmed a behind-the-scenes look at the work Taylor and Nina do with Vanishing Cultures Project. Two months later, I’ve finally been able to sit down and finish these short films! 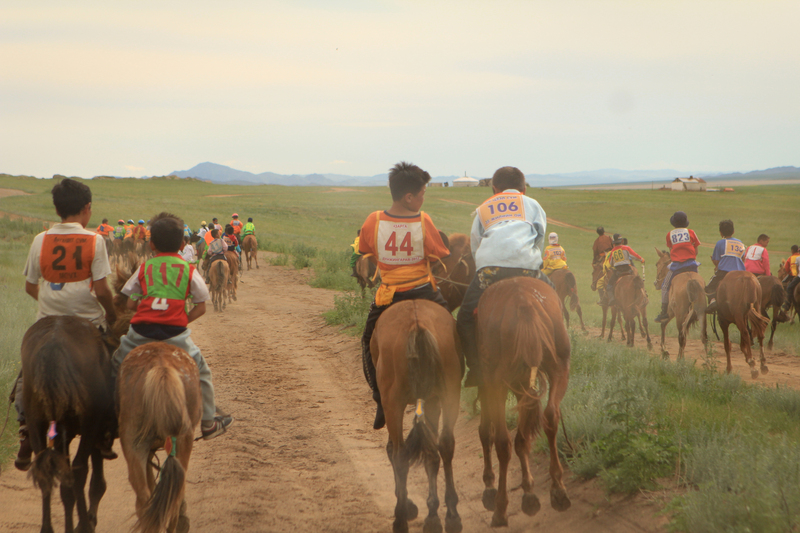 Today (July 11) is the first of the annual three-day long celebration of Naadam. 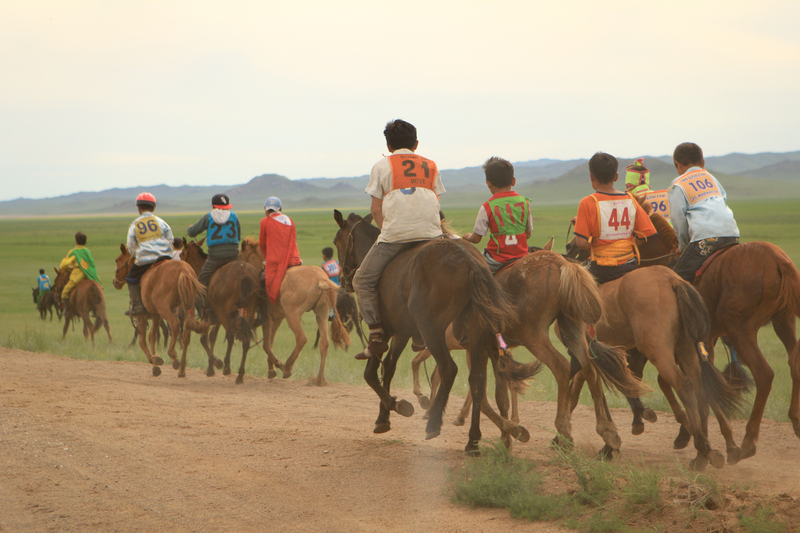 It is a sporting and cultural event that dates back to the 13th Century, a time when the three ‘manly sports’ of horse racing, wrestling, and archery were vital to Mongolia’s global dominance. 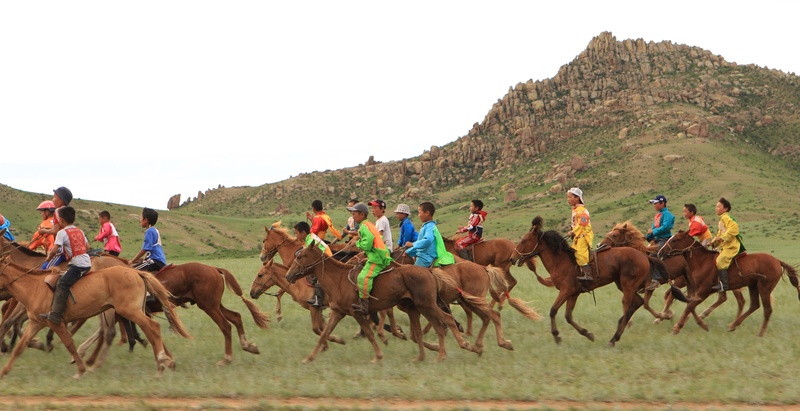 Although the national Naadam celebrations started today, county-wide and province-wide competitions and festivals have been occurring around the country since the beginning of July. 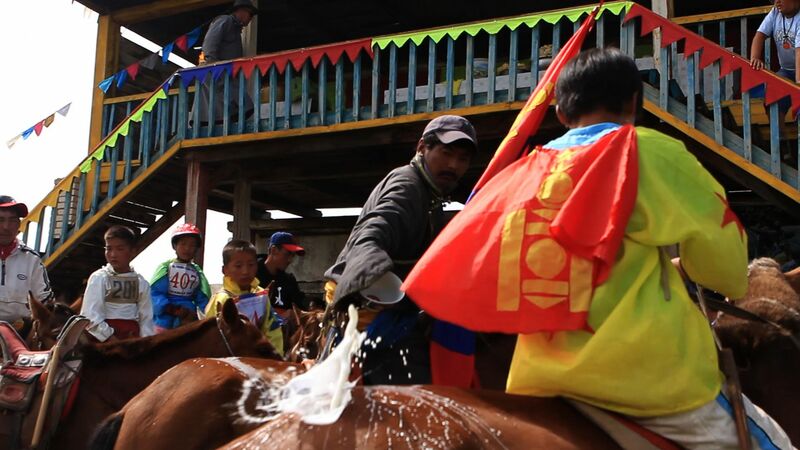 Having already attended the Naadam celebrations in Ulaanbaatar back in 2007, I was curious to see how it was celebrated on a more intimate scale. 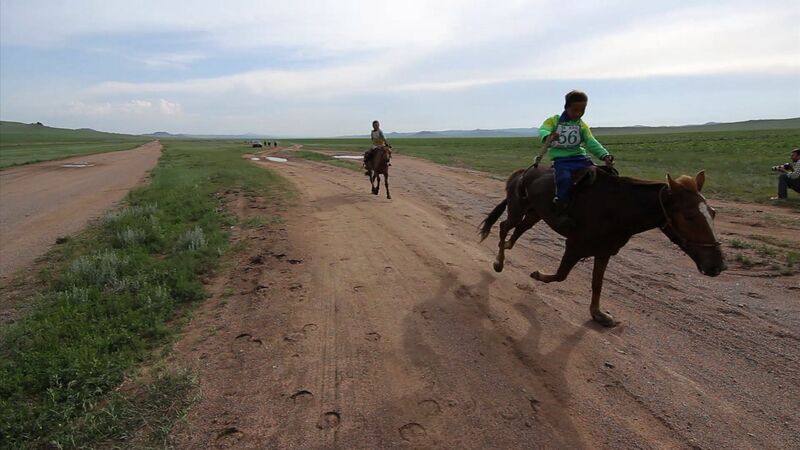 Last week, I traveled to Uutgaal, a small county seat just 150 km from Ulaanbaatar, with fellow documentarians Nina and Taylor of the Vanishing Cultures Project and Mark of Open Road Movies. 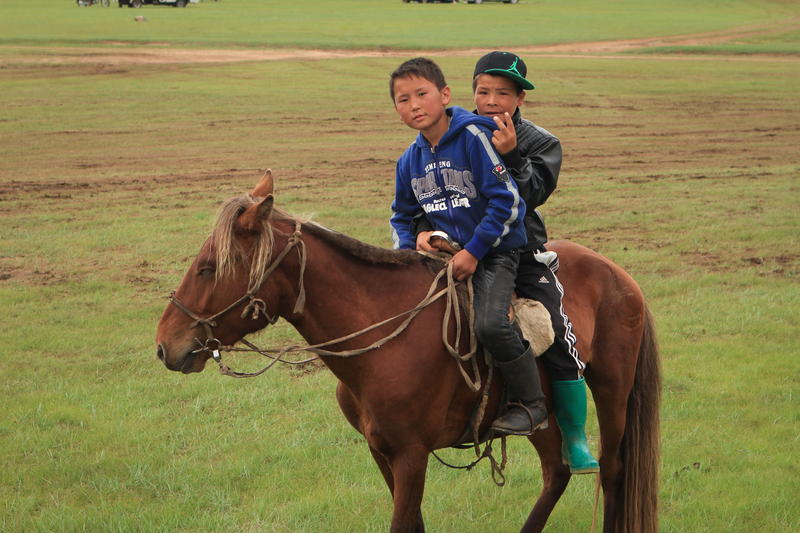 We spent two days watching horse races, wrestling matches, archery and the newly added game of Shagai (ankle bones). 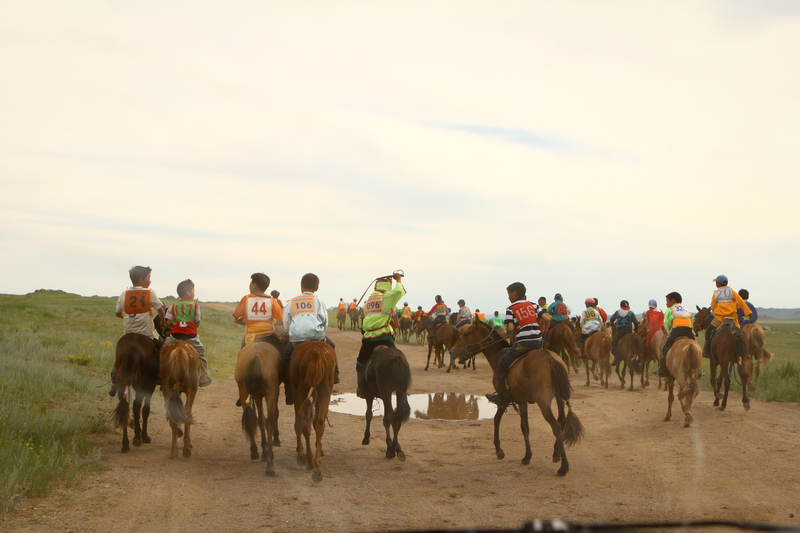 As the only foreigners and journalists at this Naadam, we were granted excellent access to the roughly 400 participants, organizers, and spectators. Here are the first two in a series of four videos highlighting each of the four main events. 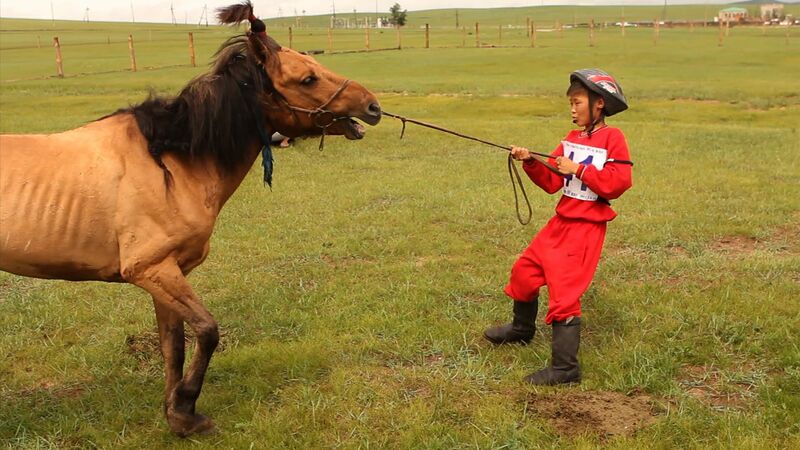 Read and Watch More about the Naadam events of Horse Racing and Wrestling. Two weeks ago, Mongolian grunge band Nisvanis held their 16th Anniversary concert. They invited ten bands to perform at the showcase, ranging from metal to rock to indie to folk rock. I recorded four of the bands at the show: Nisvanis, Mohanik, North Ducks, and Altan Urag. Although they usually play plugged in and amped up, Nisvanis opened the show with an acoustic set. It was nice to hear some of the tunes I’ve heard before in a different way. It actually helped me appreciate the band more as musicians and songwriters. Altan Urag is a staple of the Mongolian music scene. They’re the first Mongolian band to be signed with a major American record label (BMI) and they regularly tour abroad. They’re seen twice a week at one of the larger restaurants in town – but, like other bands who perform in bars/restaurants regularly, they have to play the same songs every time. It was refreshing to hear something a little different at NisNis Fest. It was also fun to see their fans banging their heads and dancing to Altan Urag’s version of traditional Mongolian music. North Ducks are fairly new to the UB music scene. They represent a younger generation of artists, weened on alternative rock and influenced by indie bands. Last, but not least, Mohanik has been around for a few years now. The five members, who are friends from grade school, are now putting together their second album – which they say is more of a concept. They’re returning their gaze toward Mongolia and writing songs inspired by nature, but in a way that is very rock and roll.